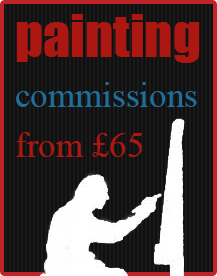 Categories: Paintings, Portraits. 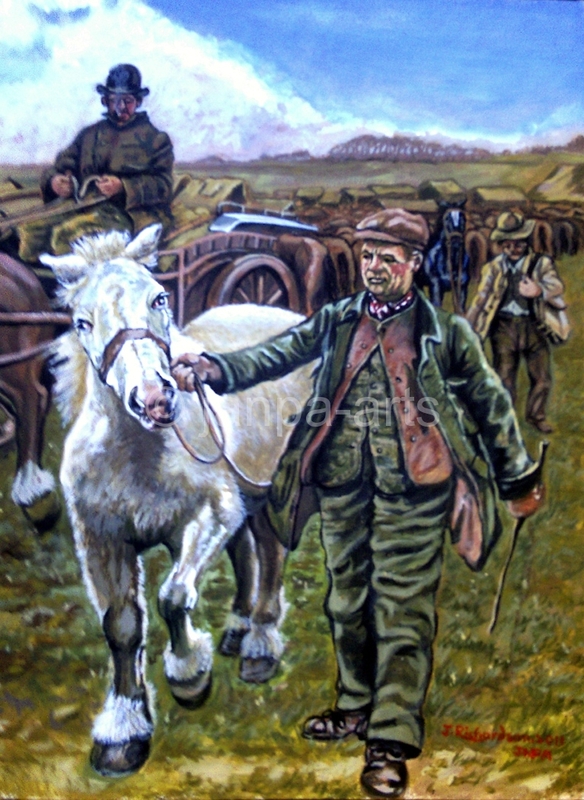 Tags: appleby, bad tempered, detail, fair, farmer, horse horse and carriage, Man, stick, white slave. Saw this painting and loved it The White Slave is detail a part by Sir Alfred Munnings painted in acrylic £145 framed. Prints £45 mounted ready for framing + p/p.